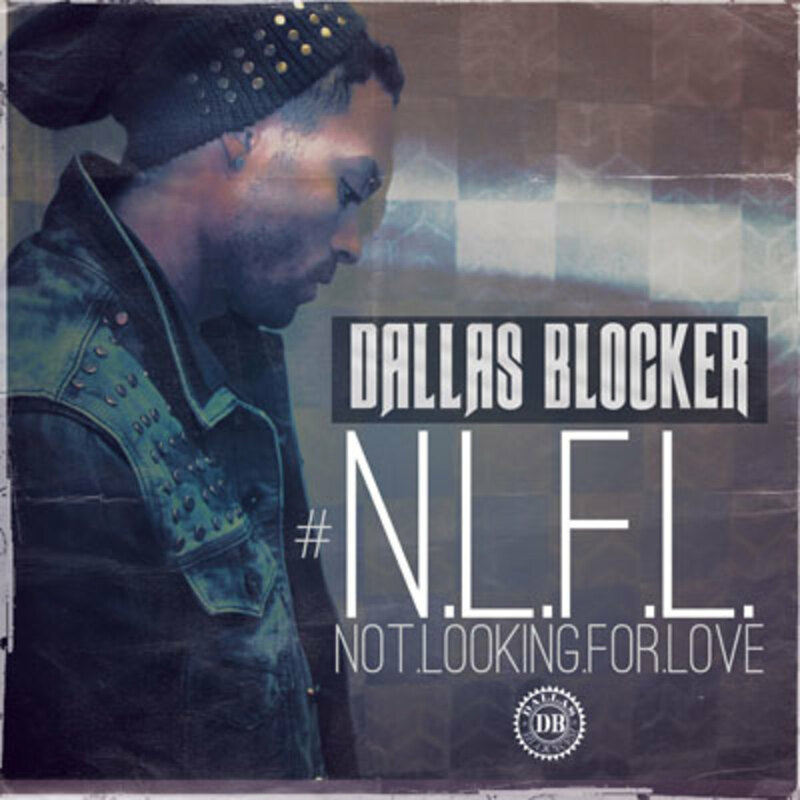 Sorry, ladies; Dallas Blocker&apos;s N.L.F.L. right now. (That&apos;s “Not Looking for Love,” for those who don&apos;t enjoy guessing acronyms.) 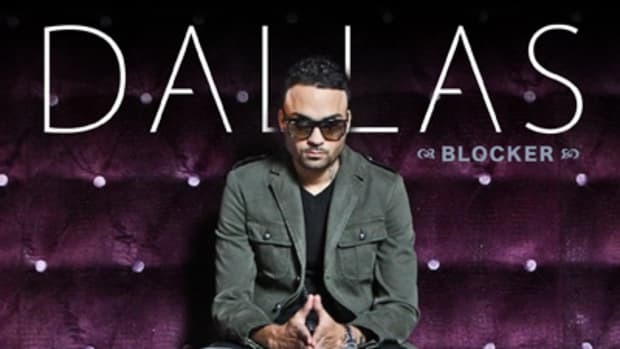 But if you&apos;re cool with keeping things low-key, the indie-R&B singer does have an opening for a jump-off. 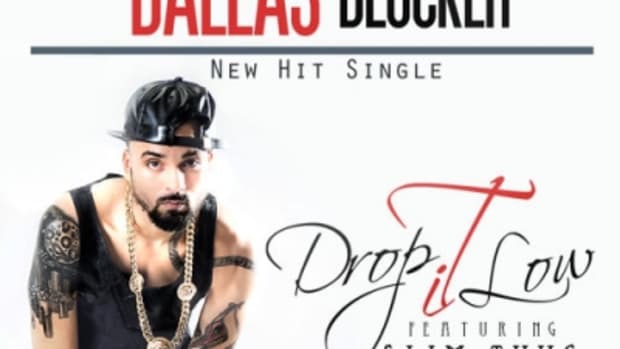 On this newly-released promo single, premiering on our front page in tandem with its release to radio stations in the Chicago, L.A., ATL and Houston markets, the Blockerboy boss paints a lyrical portrait of his ideal candidate: “I&apos;m just lookin&apos; for somebody who will hold me down / Ain&apos;t perfect but they worth my time... and when we in bed, better blow my mind.” Mike Reeves provides a slow-burning synth backdrop for Dallas&apos;s vocally-impressive verses and hook. Like what you&apos;re hearing? Then stay tuned; N.L.F.L. is unattached to any forthcoming project, but we&apos;ll keep you posted on Blocker&apos;s plans as further details emerge. 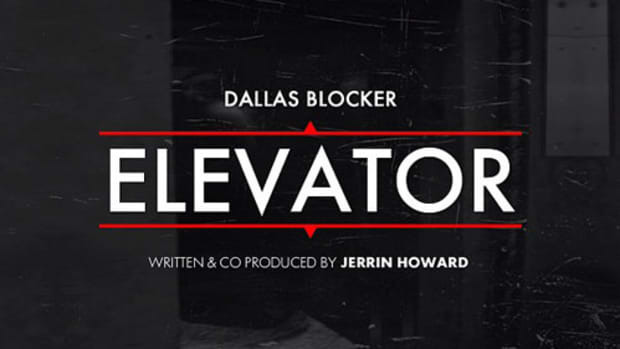 The Houston crooner offers up his new mixtape for free streaming and download.